Thanksgiving Eve and a few reminders! Hello everyone it’s a wonderful Wednesday here at the ranch! I just had a few reminders for everyone, tonight we will say goodbye to the random drops for the beak Hope for Maleficent and the Prayers for Paris eye! Remember that this beak and eye do have the ability to pass on to offspring however after tonight you will no longer receive these as a random drop. You still have time to go get your 2015 Thanksgiving LE, SE, and CE’s! I wanted to take a few moments and share some warm wishes as we approach the Thanksgiving Holiday here in the US. We all have some much to be thankful for, I know I do! Don’t fear tho if you are on sl Amaretto will still be here! 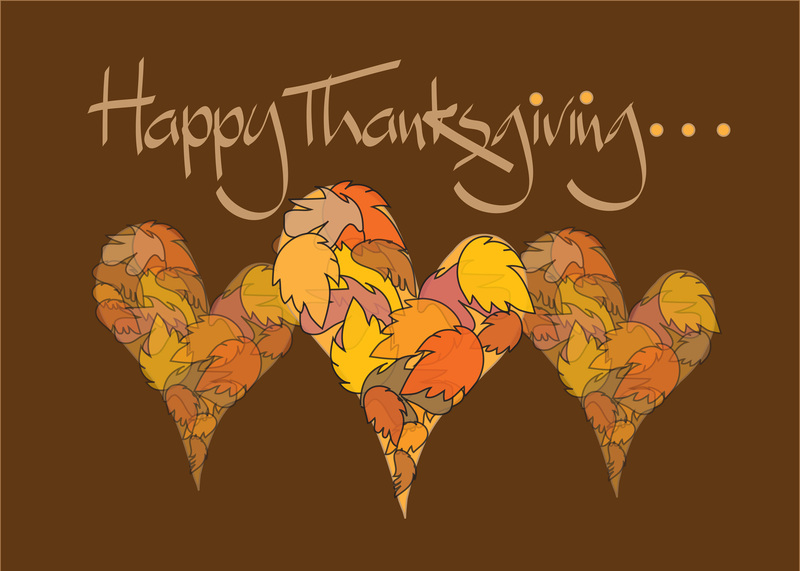 So from our Amaretto family to yours we wish everyone a Happy and Safe Thanksgiving! This is Ava over and out!